El Segundo-based toy manufacturer Mattel is giving children their own digital assistant, according to Bloomberg. The Wi-Fi Bluetooth speaker is called Aristotle and has the same form as the popular Echo assistant from Amazon. Costing much more than any version of Echo at $300, it works the exact same way. Children can give it a command or make a request and Aristotle will carry it out. The price could be because it is a dual function digital assistant. The first function is in the way of the Aristotle A.I which will play games with children and read them stories. The other is Alexa, the familiar A.I that carries out actions on Echo assistants. 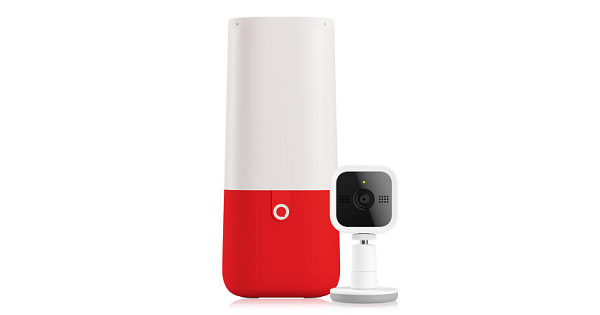 Parents will also get an internet enabled camera that could be used as a child monitor, but does much more than that. It allows Aristotle to observe its surroundings and recognize Mattel toys which it can interact with. Aristotle includes a voice test that will allow for the device to recognize the tone and accent of a child’s voice. This will help reduce the device not being able to carry out some task because of certain speech cue from that specific child. Mattel’s Aristotle will arrive on shelves in June. It might just end up being a hot product during the holiday season later much later in the year and will probably see a price reduction by then.